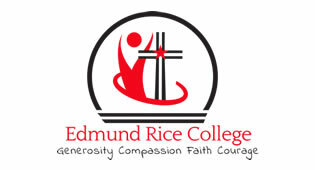 Students sense of entrepreneurship is always encouraged and inspired in Edmund Rice. 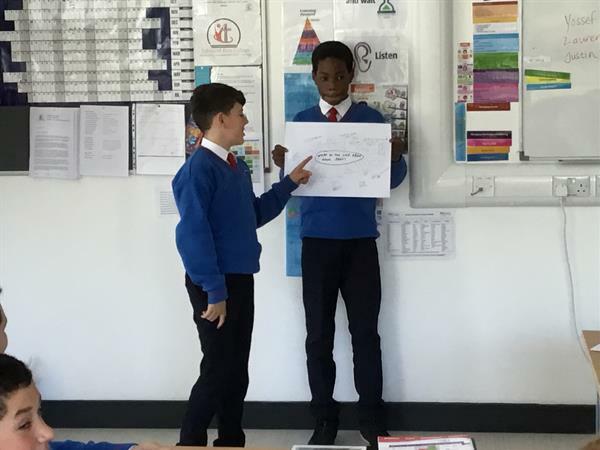 Business Studies is that part of the curriculum which enables the student to make informed decisions in the everyday business of living, which contributes to the student's understanding of the world of business, which encourages a positive attitude to enterprise and which develops appropriate skills in that field. The syllabus is balanced between the business education necessary for the individual/household area and business education in the purely commercial context. Students will develop a strong understanding of The Business of Living (Management of personal finance), Economic Awareness, Enterprise and Information Technology.